These fulfilling bite-sized chunks can be turned into an entrée, or simply as an accompanying dish. In the form of dough pockets, they come in countless variations, have either a sweet or savory filling, and are enjoyed unconditionally across the world. 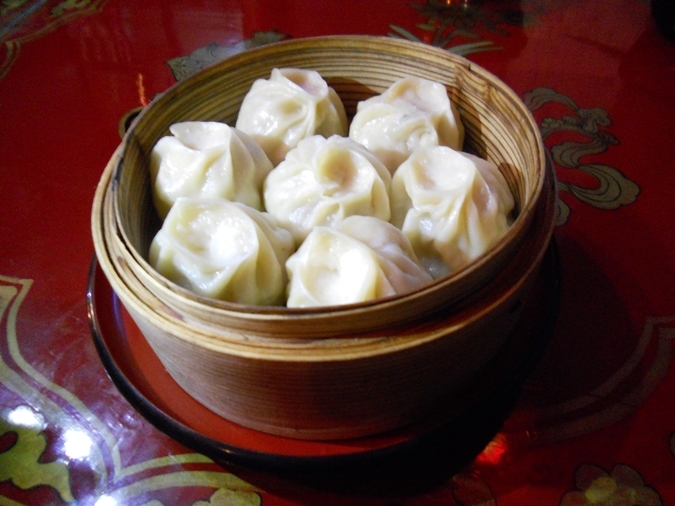 Listed below is a list of the world’s 20 most beloved dumplings, great and small. 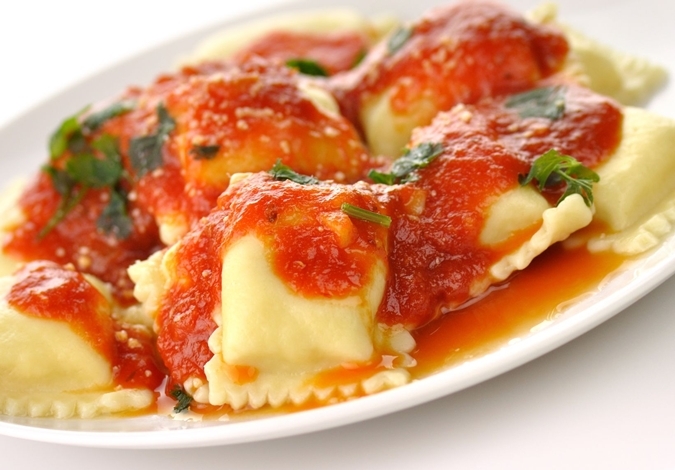 Ravioli are small pasta envelopes filled with ground meat, vegetables, or cheese. The filling varies according to the region: Ricotta cheese and spinach in Rome, fish and greens in Liguria, nettles in Tuscany, and ricotta cheese with grated lemon rind in Sardinia. Packed with intense flavors from the Lebanese 7-Spice (mixture of paprika, black pepper, cloves, cardamom, nutmeg, coriander and cumin), these meat dumplings (typically beef) are then cooked in yogurt sauce infused with subtle aromas from cilantro, garlic and mint. 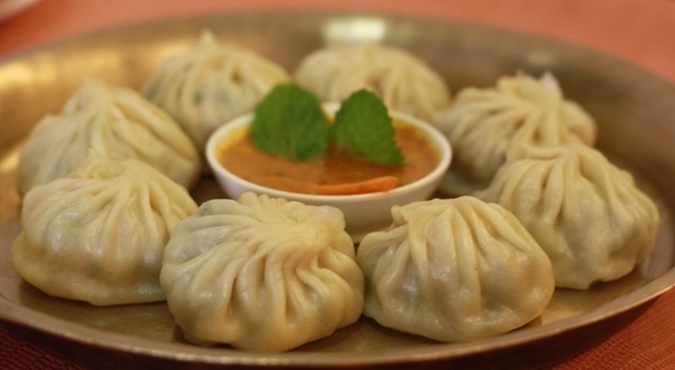 The Nepalese enjoy their buffalo momos, while the neighboring Tibetans love their momos stuffed with yak meat. A substitute of beef, pork, or vegetable is possible, as long as the fillings are thoroughly spiced with standard constituents such as turmeric, cumin, coriander, garlic, and ginger. Served alongside a delicious tomato dip known as achar. Wontons feature a delectable combination of soft, velvety skin and delicate meat filling, served in a fragrant broth usually accompanied by thin egg noodles. 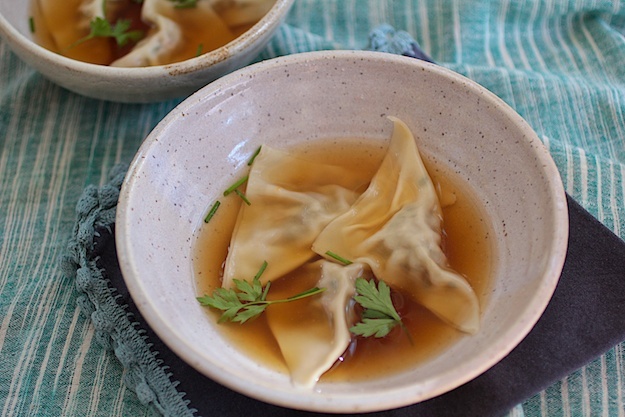 The best variation, in my opinion, is the Sichuanese wontons known as Chao Shou. They are served in large bowls doused liberally in tongue-numbing chili oil that has been flavored with local peppercorn and pungent black vinegar sauce. These tiny dumplings are filled with equally tiny portion of minced lamb, onion and garlic, and are served coated with smoked paprika in a thick, creamy yogurt. They are heartily enjoyed throughout Eastern Europe and Central Asia. 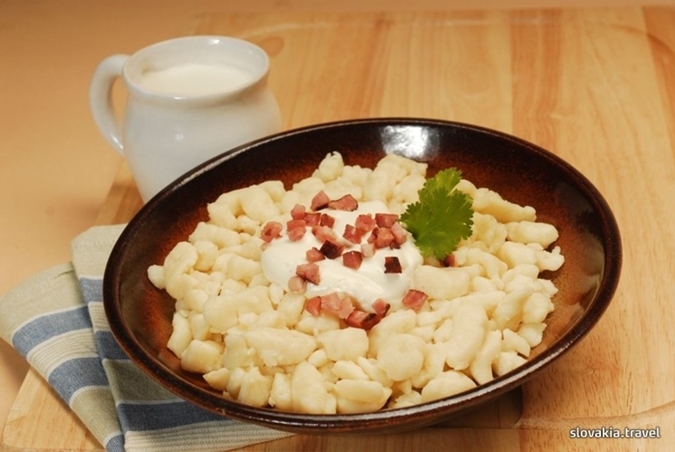 Made using potatoes, this classic Slovak dish is served with a type of local sheep cheese known as Bryndza and is handsomely topped with yummy, fattilicious bacon. It is appointed as the national dish of Slovakia for obvious reasons. The crescent-shaped Pierogi has got to be the most versatile dumpling in the world – with fillings varying from anything savory (sauerkraut, cheese, potato, or meat) to anything sweet (chocolate, blueberry or plum). They are first boiled before being baked or fried. 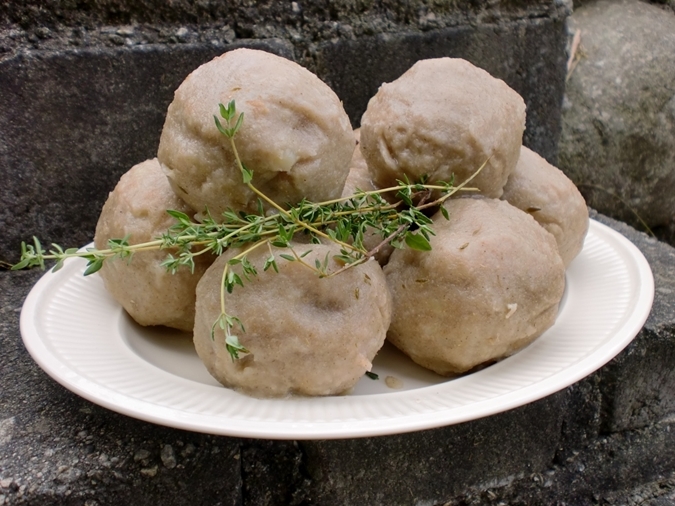 Also known as klubb, coumpa, or raspeball, these savory dumplings are made using Norway’s national vegetable: potatoes, wrapped over bits of ham or bacon. They make the perfect winter dish when paired with rich, creamy buttermilk. Presented in the shape of tear drops, these Indian dumplings are kneaded rice flour stuffed with coconut and jaggery (unrefined whole cane sugar). In Maharashtra of western India, the sweet dumplings are offered to Lord Ganesh every August during a Hindu festival known as Ganesh Chaturthi. Easily distinguishable through its thicker casing, Pelmeni can only be filled all things savory, such as meat, mushrooms, vegetables, or cheeses. They are boiled before being served with sour cream, melted butter, and green onions. With fillings prepared using ground pork and vegetables, these fried Japanese dumplings are made with thin wrappers. 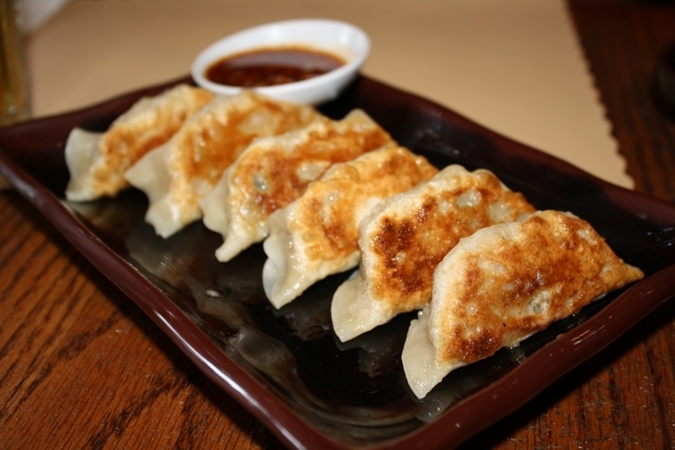 It is said that the best gyozas can be found in holes-in-the-wall outside of subway stations in Japan! 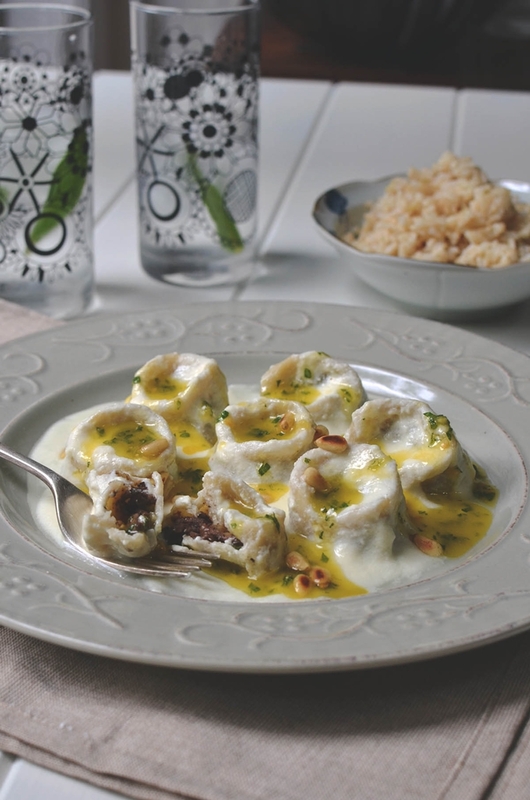 These Georgian dumplings feature a delightful combination of ground beef, pork, chili pepper, fenugreek and cilantro. Khinkali should be consumed using one’s bare hands in Georgia, as the use of utensils is considered impolite. 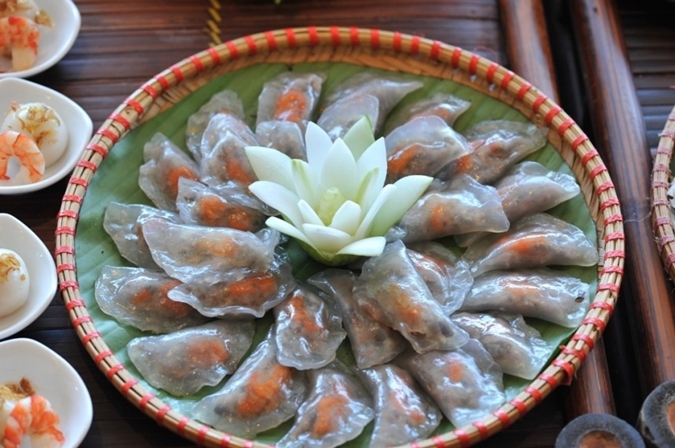 Made from tapioca flour and filled with a shrimp and pork mixture, these delicious dumplings get much of their flavors from the addition of green onions and fish sauce seasoning. When cooked in banana leaves, the tapioca wrappers turn translucent, giving them a chewy texture – a perfect contrast to the savory filling. 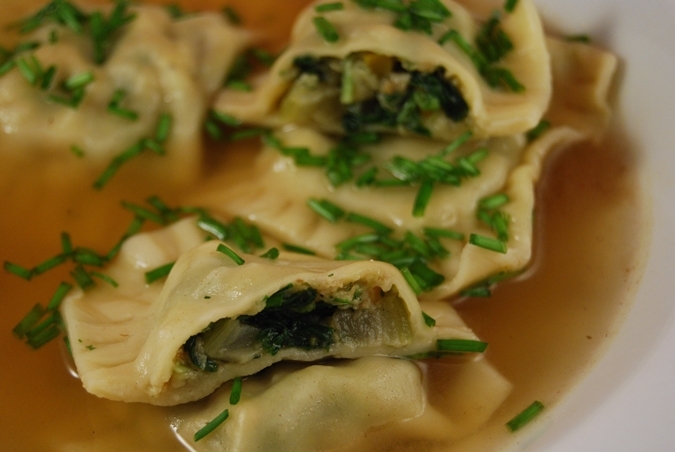 The large Schwabian dumplings are dutifully loaded with spiced meat, breadcrumbs, spinach, and a variety of herbs, and are either cooked in a broth, or pan-fried. They consist of a outer-layer of pasta dough, and is typically larger than the Italian raviolis. 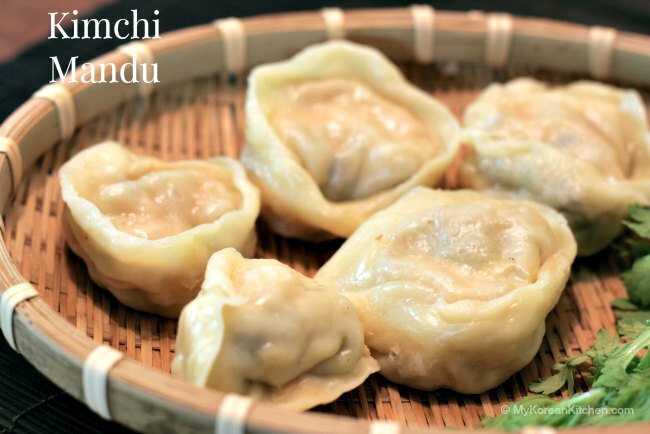 Nothing shouts “Korean” more than Mandu – dumplings filled with minced kimchi, tofu, carrot, garlic, leeks, green onion, bean sprouts, and seasoned with garlic, ginger, and brown sugar. There are a few ways in which they are served – fried, steamed, or boiled in soup. Mandu are folded into circular shapes – a technique considered unique in Northeast Asia. Filled with smoked pork, onions, and cracked pepper, these Swedish dumplings are usually served with the local lingonberry jam or cream. Other but less common stuffing includes eel, smoked goose breast, and Baltic herring. 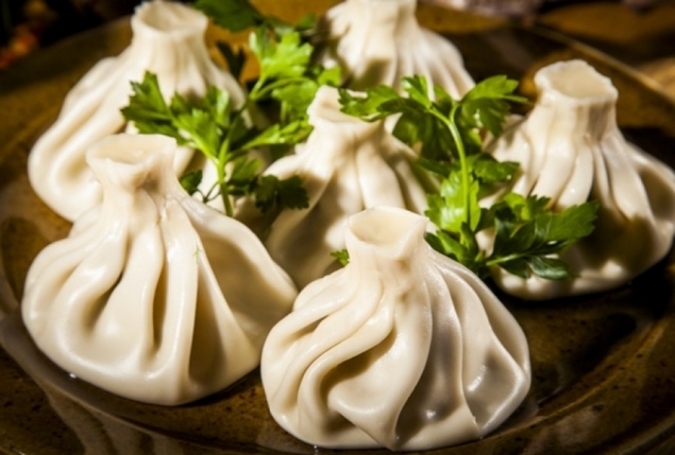 A specialty of the Ashkenazi Jewish in Eastern Europe, Kreplach is a dumpling dish stuffed with ground meat and mashed potato boiled and served in chicken soup, or fried. It is said that the thinner you can roll the wrapper, the better. 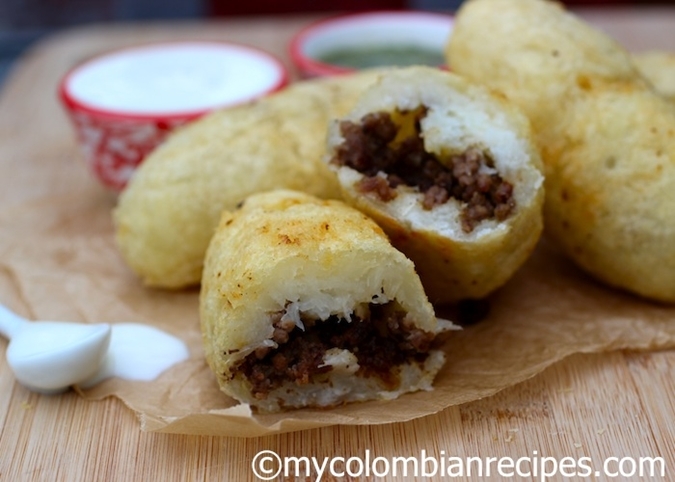 Carimañola is a Colombian fried meat-pie in the shape of a torpedo, stuffed with cheese and seasoned ground meat. Often served as breakfast in Colombia and Panama, they are usually accompanied by suero, a local fermented milk based condiment similar to yogurt. 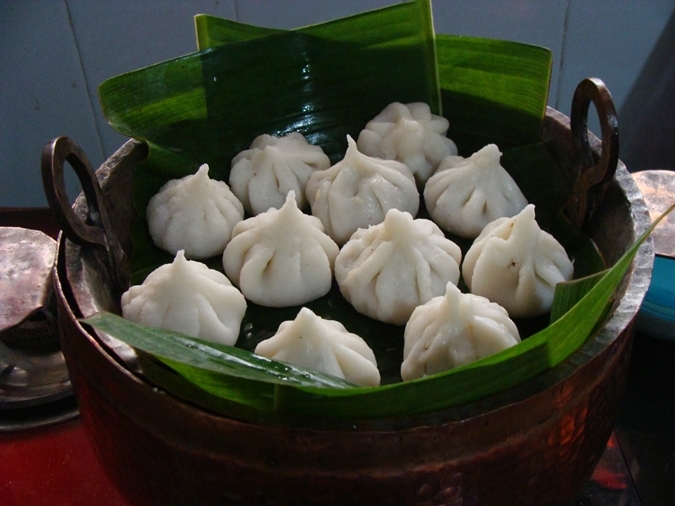 These steamed dumplings are typically stuffed with ground mutton, onion, and garlic, while the wrappers are made from a mixture of barley, wheat, and buckwheat. This dish is traditionally eaten at home on Tsagaan Sar, the Mongolian New Year. Heavy, gluey, and exceedingly filling, these stuffed potato dumplings hailing from Lithuania are made from riced potatoes, stuffed with ground meat, and drenched in sour cream and pork rinds. The name is derived from the word Zeppelin, due to its resemblance to the shape of the airship. The variation of dumpling is countless and still growing, but one thing's for sure - these little balls of dough are love at first bite, regardless of where they are made! 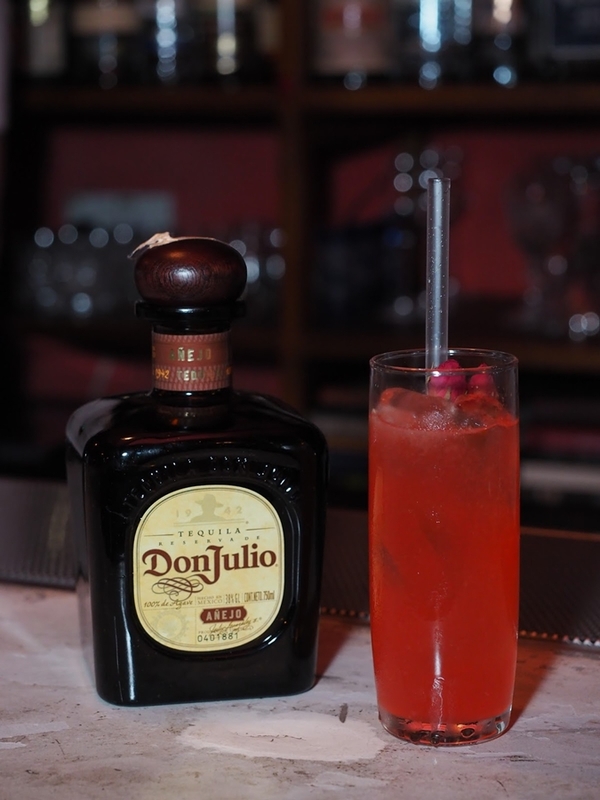 The world's largest mixologist competition, World Class by Diageo Reserve, arrives in Kuala Lumpur once again in its global search for the next generation of bartending talent this year. The 2016 World Class Malaysia leg will see its participants go through four challenges before selecting four finalists to compete in the regional finals that will be held in Bali in May. From there, one winner will represent Malaysia at the Global Finals in Miami in September. Tim, Etherington-Judge, acclaimed mixologist and the global brand ambassador of Diageo Reserve, is in Kuala Lumpur this year to kick off World Class 2016. 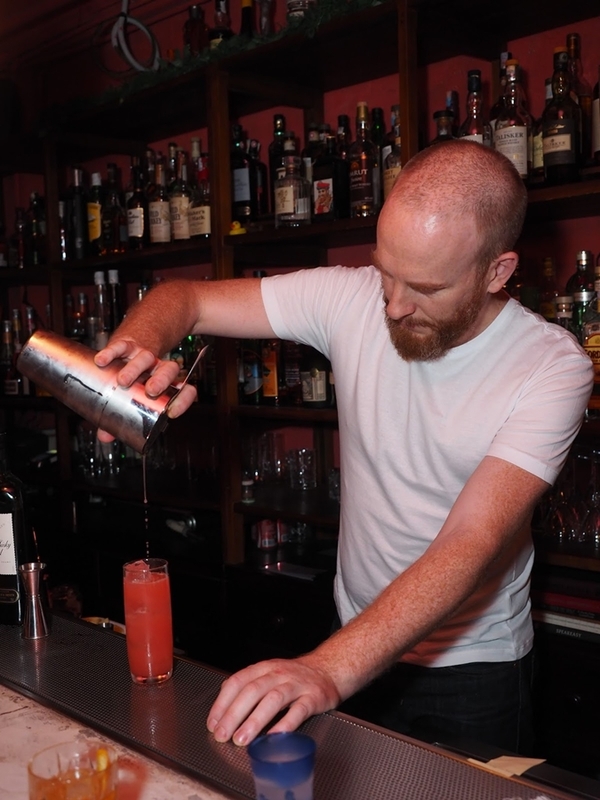 For Tim, bartending is more than just a job, "but a lifestyle". 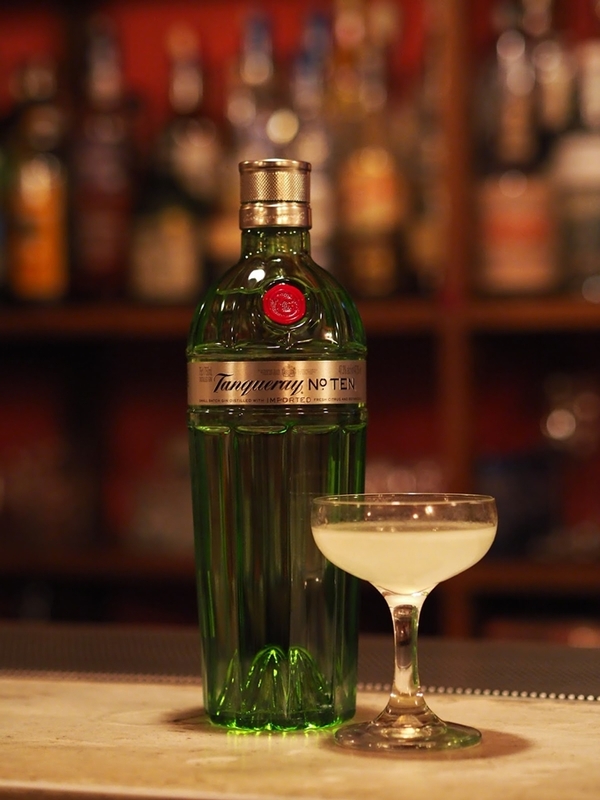 Tim is rated by Ardent Spirits, the number one global cocktail authority, as one of the world's best bartenders. 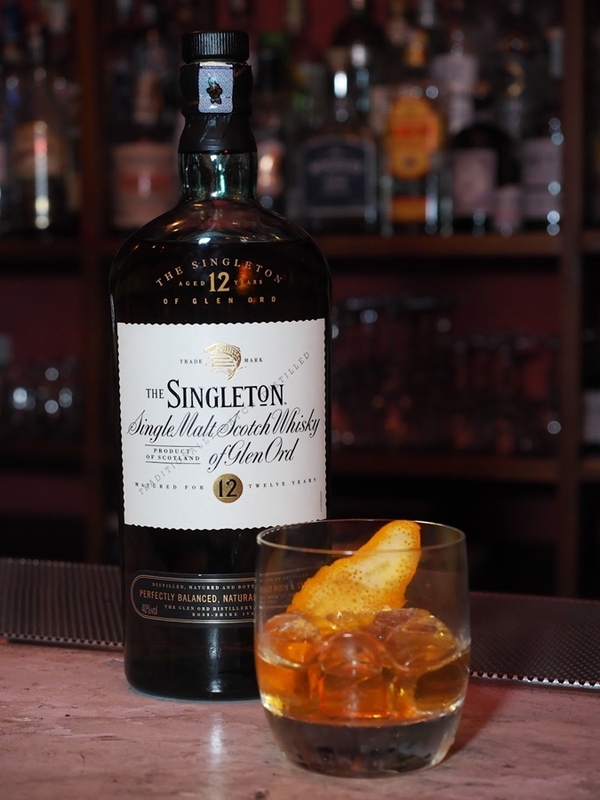 World Class represents a collection of the finest spirits in the world from the multi-award winning Diageo Reserve luxury portfolio, including Johnie Walker Blue Label, Gold Label Reserve, and Platinum Label, Ketel One, Zacapa, Don Julio, and Tanqueray No. Ten. Introduced to Malaysia in 2011, World Class has since grown immensely to elevate the craft of mixology and bartending in the country, sharpening the skills of the art of mixology, grooming and etiquette of Malaysian bartenders to help them triumphantly emerge onto international arenas.